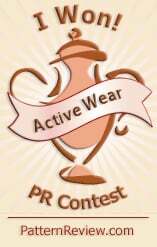 My good friend Anne-Marie of le mani d'oro is very seriously looking for a special pattern for a very special event to take place next summer. 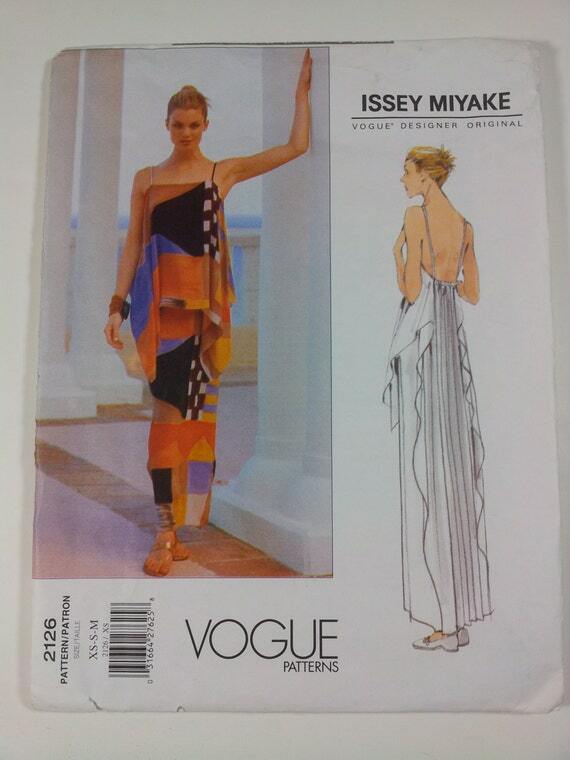 It's Vogue 2126, an Issey Miyake pattern from 1998. Send her an e-mail using the link at the bottom of her blog post if you have a copy of this pattern in size XS-S-M. She is willing to buy it or rent it (copy and return) at your choice. My goodness, what a lot of buttonholes! That's a total of 10. Six up the front, two on the collar, and one on each pocket flap. Only six more to go (there are three on each cuff). I made bound buttonholes because no machine I own could make nice enough sewn buttonholes through all the layers of wool melton. The technique I use is well presented here. I found I was able to make a pretty narrow buttonhole by stitching 5 clicks to the right and then the same to the left of the centre guide line. My finished buttonholes are 7mm wide. I backstitch at each end of this line of stitches (none of that knotting the thread and weaving it in for me). After clipping I press the tiny seam allowances open so that half the bulk is inside and half outside. This prevents an obvious difference in height around the buttonhole. With a thinner fabric I wouldn't bother to do this. I found with my thick and forgiving fabric I did not need to do any hand stitching to secure the welts. I just spoke to them sternly and manhandled them until they were pretty even. I agree with Sherry - don't press them until they are all sewn. Once the remaining ones are done, the rest of the coat will come together REALLY fast, right?